Weir says the findings of an investigation that resulted in his expulsion from the NDP "are far from what most Canadians would consider to be sexual harassment." 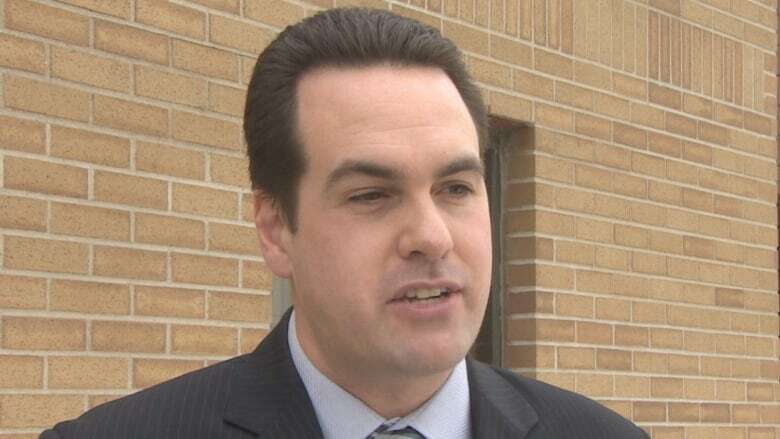 Saskatchewan MP Erin Weir says the findings of a third-party investigation that resulted in his expulsion from the NDP caucus "are far from what most Canadians would consider to be sexual harassment." 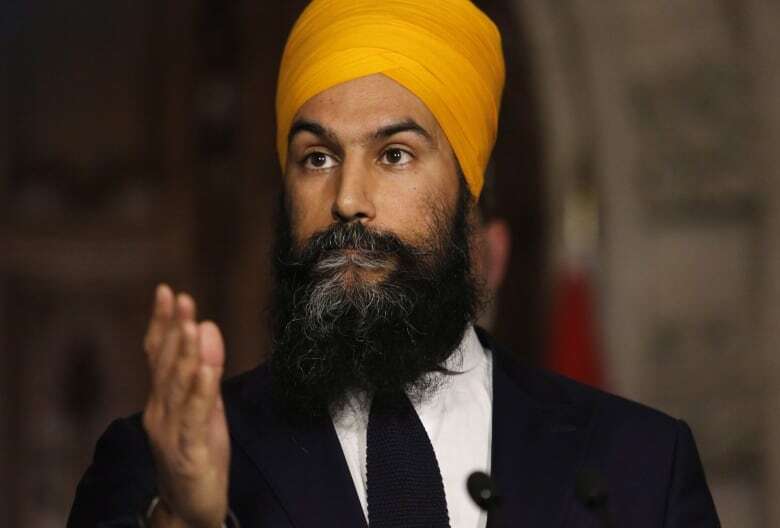 The Regina lawmaker was booted from caucus by NDP Leader Jagmeet Singh on Thursday after a third-party investigator found one claim of harassment and three claims of sexual harassment against him were sustained. Weir said he believes he was fired for telling CBC News that one of the three complaints was "trumped-up" to punish him for wandering off-script on carbon pricing. "He attacked someone who came forward with a complaint. He also released details that could identify the individual," Singh told reporters on Wednesday. "All of this makes it clear a rehabilitative approach is no longer possible." How did you find out that you had been expelled from the NDP caucus? Jagmeet Singh phoned me just before midnight last night and indicated that he was going to expel me from caucus, which I think is a huge overreaction given the process and given the actual findings in the investigator's report. Let's just talk about the investigator's report, this third-party investigation that found evidence for one claim of harassment and three claims of sexual harassment. Do you remember those incidents? In the case of the complaints of sexual harassment, they were presented to me anonymously without dates or specific places. But the findings were that on a balance of probabilities, I likely sat or stood too close to people at social events and talked to people more than they wished to converse with me. I didn't initially realize I'd done anything wrong, but reading a summary of those complaints, it became clear that I had sometimes been slow to pick up on social cues. I apologize to anyone who I made feel uncomfortable, and I've resolved to be more attentive to non-verbal communication in future. These are allegations of sexual harassment. Do you recall those moments of maybe not reading the signs properly to be sexual in nature? I mean, I'm a bachelor so certainly I will approach women that I am interested in. But let's be very clear that the findings were about being too close to people and talking to people more than they wished to talk to me. I don't want to get into a debate about definitions, but I think it's fair to say that those findings are far from what most Canadians would consider to be sexual harassment. Did you hit on people at work? Certainly I have dated women who work on Parliament Hill, but not women who worked for me or over whom I have any authority. The other complaint was not of a sexual nature. It said that you had been angry and belligerent [and] physically intimidating to someone within the NDP. Can you tell us about that? This complaint arises out of a legitimate debate about a public policy issue at the 2016 Saskatchewan NDP convention, and I do dispute this complaint because although it was a tense conversation, I did not display anger or belligerence. The context for this was I was at the convention approaching a microphone to speak on a resolution and she intercepted me to stop me from going to the microphone. The NDP is saying that you seem to be unwilling to take responsibility for your actions. And, in fact, in the comments to the CBC, you said ... these were "trumped-up" harassment complaints. So it does indicate that you don't regard what happened in that incident as as being legitimate. In that specific incident, I don't. I do dispute that particular complaint. Were you asked to apologize to that woman? I was not because of confidentiality and because all of the complaints were presented to me anonymously. In that one particular case, there was enough detail that I was able to deduce who and what it was all about. And you outed her. The comments you made that it was was over this carbon pricing ... show to people who that person was. This is an accusation that had been sustained by the third-party review. Is that not an issue? To the extent she's been outed, she outed herself by making that complaint public through CBC. I was very careful in responding not to name her and I'm still being very careful to respect complainant confidentiality while at the same time responding to the complaint when it was in the public domain. I'll continue to represent the people of Regina—Lewvan as a member of Parliament. Written by Sheena Goodyear. Interview produced by Chris Harbord. Q&A has been edited for length and clarity.